Each of the items shown have been selected with an eye to quality and good looks. 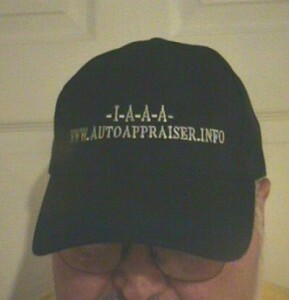 Navy cap embroidered with the www.autoappraisers.info logo in silver. One size fits all. 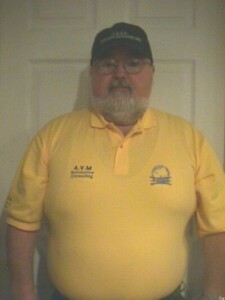 Cap embroidered with the IAAA logo. One size fits all. Quality “Ultra Club” Iceberg Fleece Full-zip Jacket. 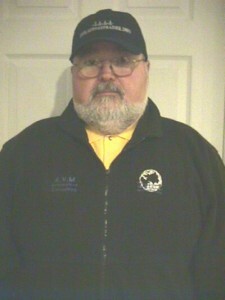 Custom embroidered with the IAAA World Logo. Add “IAAA Master Automotive Appraiser” to the left sleeve. 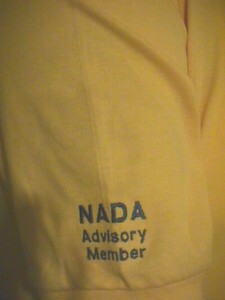 Add “NADA Advisory Member” to the right sleeve. Ultra Cotton Heavyweight Tee Shirts. Our shirts are the finest quality tees available. For your convenience IAAA now accepts credit cards through PayPal.